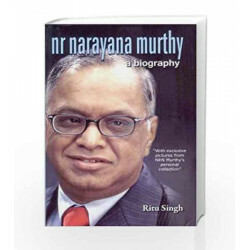 NR Narayana Murthy; a biography Listed as one of the 12 greatest entrepreneurs of our time; by Fortune magazine in 2012, Nagavara Ramarao Narayana Murthy, or NR Narayana Murthy as he is better known, is probably the most recognized and respected face of Indian industry. He is the founder of Infosys, a global software consulting company which he started with six other professionals and a seed capital of Rs. 10,000 in 1981. Not only did NRNM lead it to become a top ranking information-technology company in the world, he also showed that it is possible to do business ethically and achieve success without bending any laws or making compromises.This book takes you through the fascinating journey of a 17 year old who had to sacrifice his entry into the prestigious Indian Institute of Technology because his father did not have money to pay his fees, and ultimately came up in life to head a global IT giant. NRN Murthy had no money, no family backing, but just a quiet gritty determination, and faith in what he believed was the future of business. The one constant factor throughout his entire life journey has been the adherence to the values he imbibed from his family, which he has personally and professionally lived by - hard work, fairness, decency, honesty, transparency, striving for excellence and belief in meritocracy. It is on the bedrock of these values that Infosys continues to stand firm and prosper despite the fact that NRN stepped down as CEO in 2002.Iconic leader, living legend, one of the greatest entrepreneur of times - NRN is all this and more. A man who has set new standards of business growth and corporate governance. Written by Ritu Singh, the author of Amartya Sen - A Biography, this book will inspire all readers. 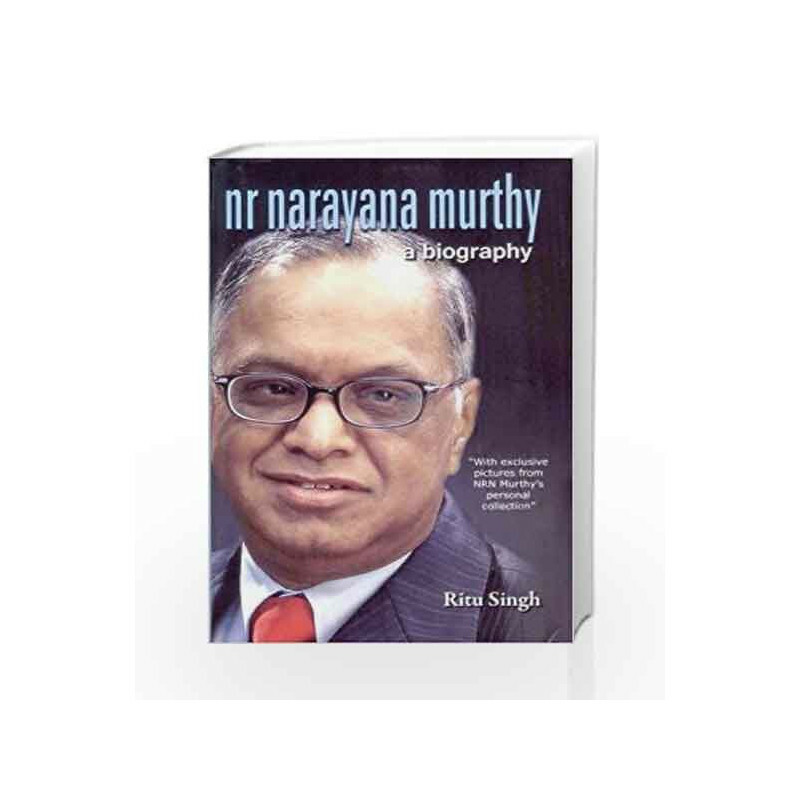 NR Narayana Murthy - A Biography Book is not for reading online or for free download in PDF or eBook format. Table of Contents,Index,Syllabus,summary and image of NR Narayana Murthy - A Biography book may be of a different edition or of the same title.